If you’re looking for some fresh new survey panels to check out, we’ve just compiled a fresh new list. Take a look! We’ve been scouring the internet to find you the best online survey opportunities, and happily, we managed to find a few new ones. 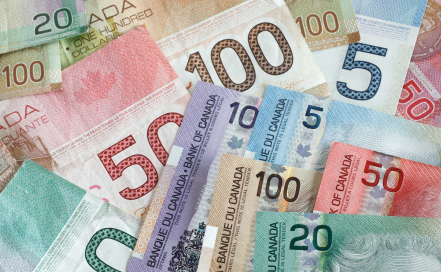 Reminder for immigrants to Canada: Ethnic Voice Accord pays cash for each survey taken! Get $2 credited to your account, just for joining. We’re hoping to find more studies just like this and we’ll post them here when we do. It’s Almost Tax Time Again, Are You Ready?